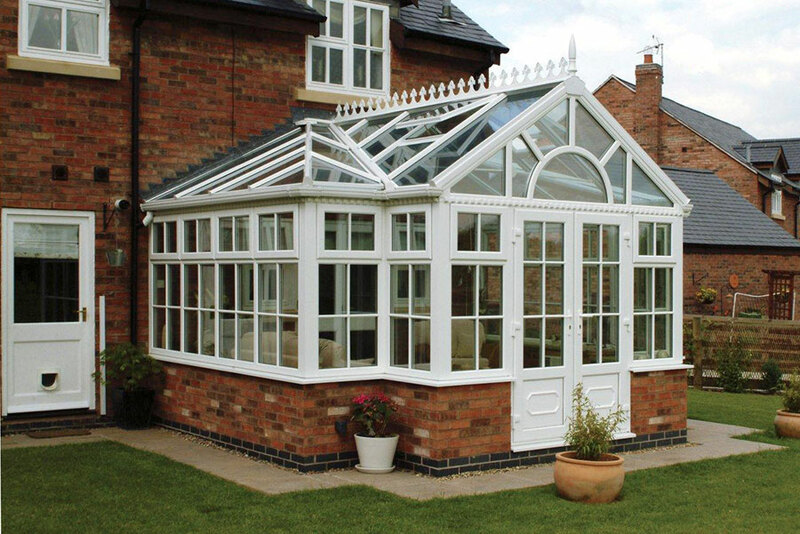 A hybrid conservatory style combining elements of Victorian, Edwardian and Gable conservatory designs, T-shaped conservatories enable you to create two versatile spaces in one structure. 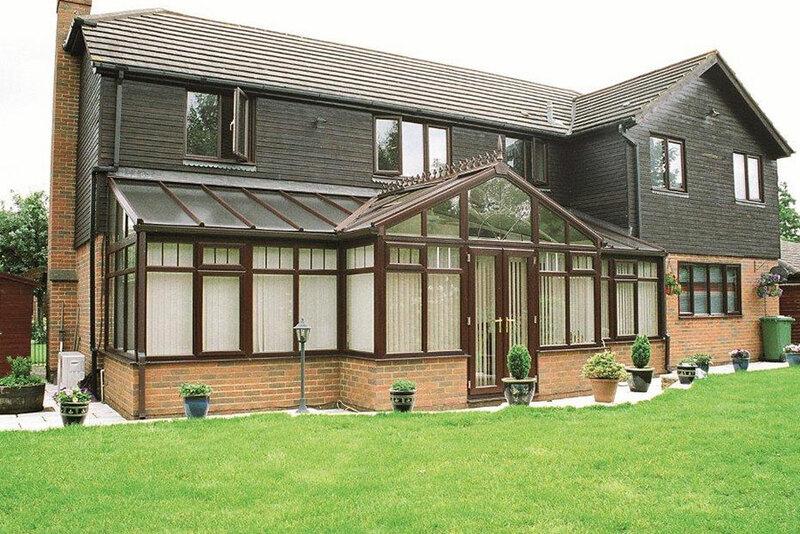 Incredibly adaptable, T-shaped conservatories are suited to a huge range of properties, including both modern and period styles can be used to add impressive aesthetics to your home. 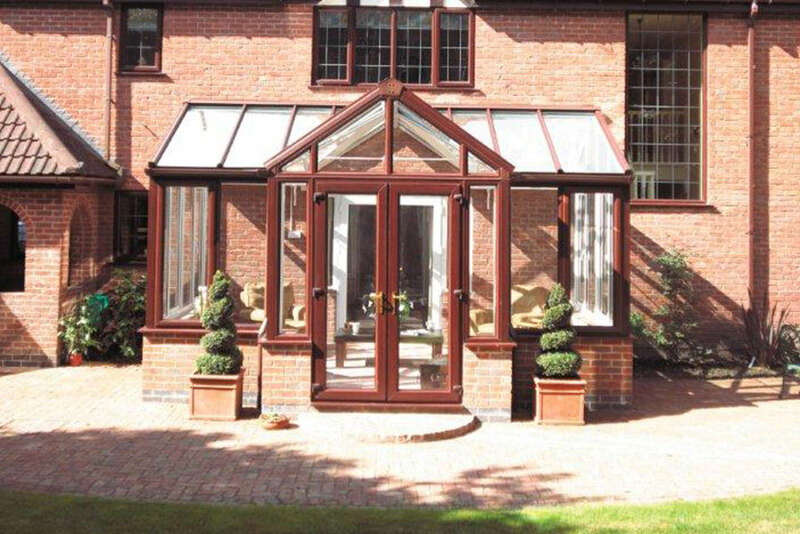 Particularly suited to larger properties, the innovative design of a T-shaped conservatory allows for two distinct spaces in your conservatory structure. 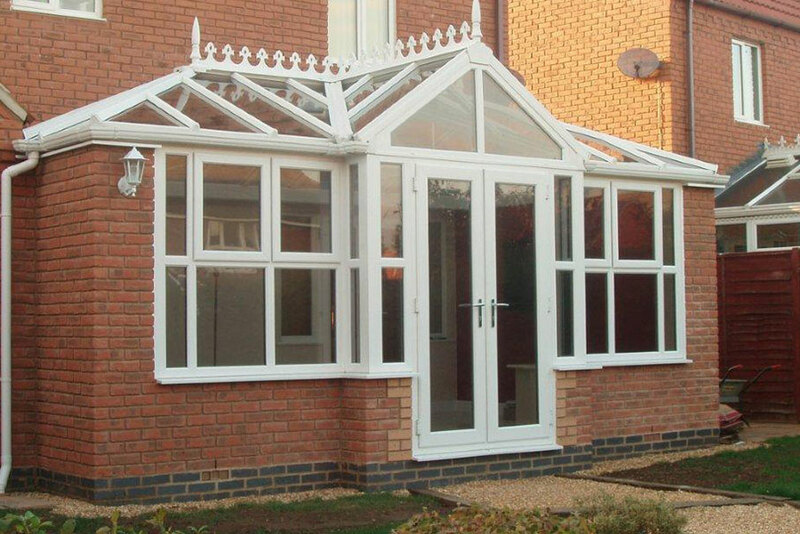 This gives you greater flexibility over how you use your conservatory. 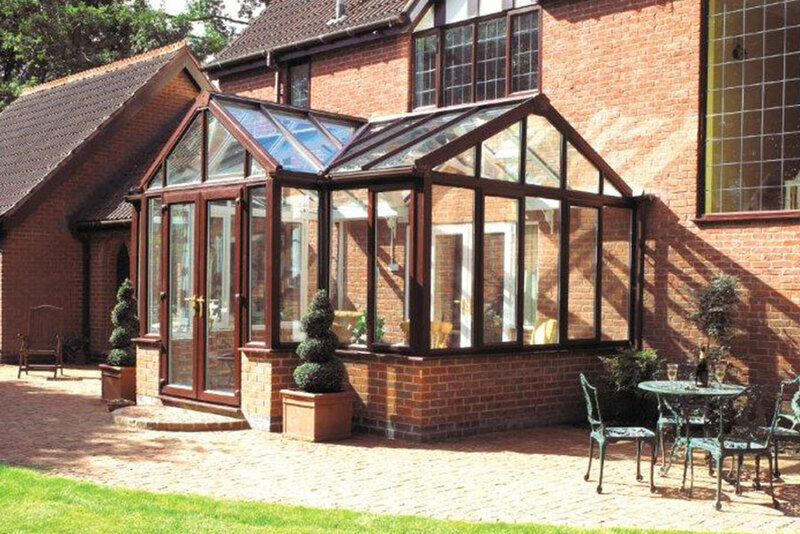 Used as everything from dining rooms and studies to playrooms and lounges, T-shaped conservatories are the perfect dual use structure to add to your home. Thanks to the multi-chambered uPVC profile and high quality double glazing used in their design, T-shaped conservatories are incredibly thermally retentive. This means that they can keep heat in a home for longer, potentially saving you money on the cost of heating bills. Established in 1978, Win-Dor is a leading window, door and conservatory company, with nearly 30 years' improving homes in the Heart of England. With double glazing showrooms in Milton Keynes and Northampton, we're in the perfect place to help you create your dream home. No matter where you live in Oxfordshire, Northamptonshire, Buckinghamshire or Bedfordshire, get in touch today for free home improvement advice or quotation! Try the new Door Designer!